Checkout this fantastic Giveaway - Think Spring!! - You could win The best Garden seeds around!!! Hello and Welcome to REAL Food Friday! We have a very special party today with a GIVEAWAY! This week we are inviting you to share your Organic Gardening posts! Homegrown is the best organic, pesticide-free and non-GMO food source. 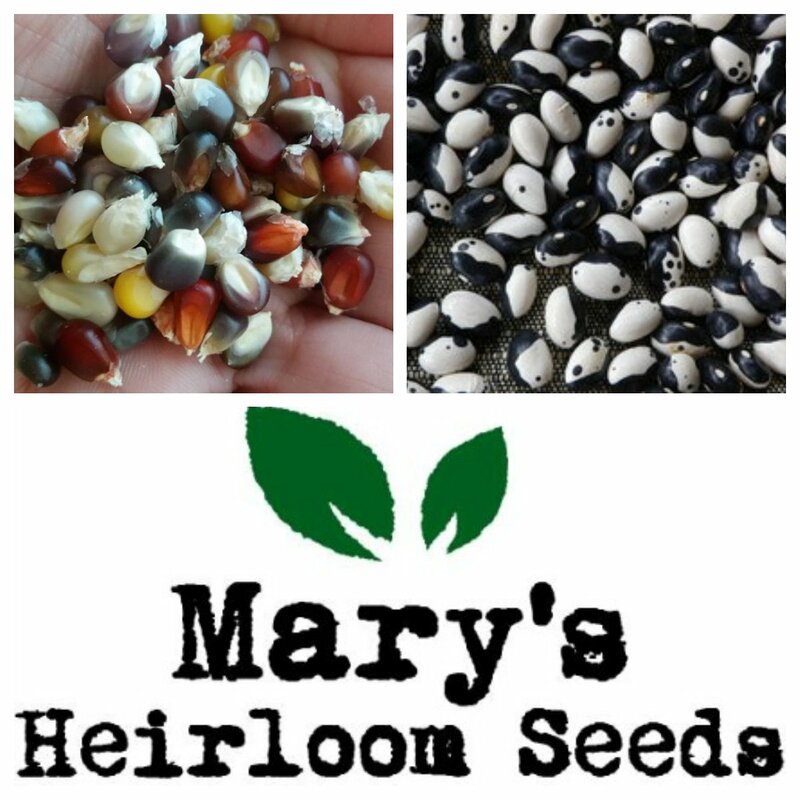 Mary's Seeds are open-pollinated, non-gmo and non-hybrid, non-patented, untreated, heirloom garden seeds. Seed Orders placed Monday-Thursday are shipped within 24 hours, except for holidays. Mary's Heirloom Seeds is owned and operated by Mary and her husband Doc. "Our goal is to educate people about growing their own food and the benefits of growing Heirloom seeds. We started Mary's Heirloom Seeds to offer friends, family and communities a trusted source for non-GMO seeds." Family Garden Pack and the "Wild about Wildflowers" seed combo packs! I know "Real" food may not seem like as much fun as the sugary, chemically, DIY recipes out there on the internet. This is why REAL Food Friday is so unique. This is the place to share your unprocessed, gmo-free, locally grown and/or fair trade posts. We are trying to make a difference 1 recipe at a time! -Meat and dairy should be humanely raised and on real food themselves-Not genetically engineered feed, drugs, hormones and antibiotics. If you're interested in co-hosting let us know! Each host chooses their own features so be sure to hop around and see if you were featured. There were SO MANY amazing links last week it was tough choosing. Link up your Real Food posts! Processed and "junk food" posts will be deleted. The party runs from Thursday at 7pm EST through Monday at Noon. 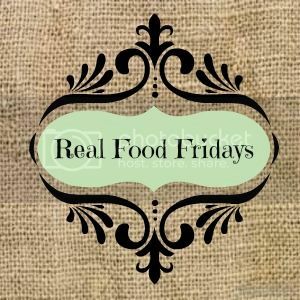 Please follow your hosts and consider adding the Real Food Friday button. I LOVE your title!!! Thanks for joining us Angie. 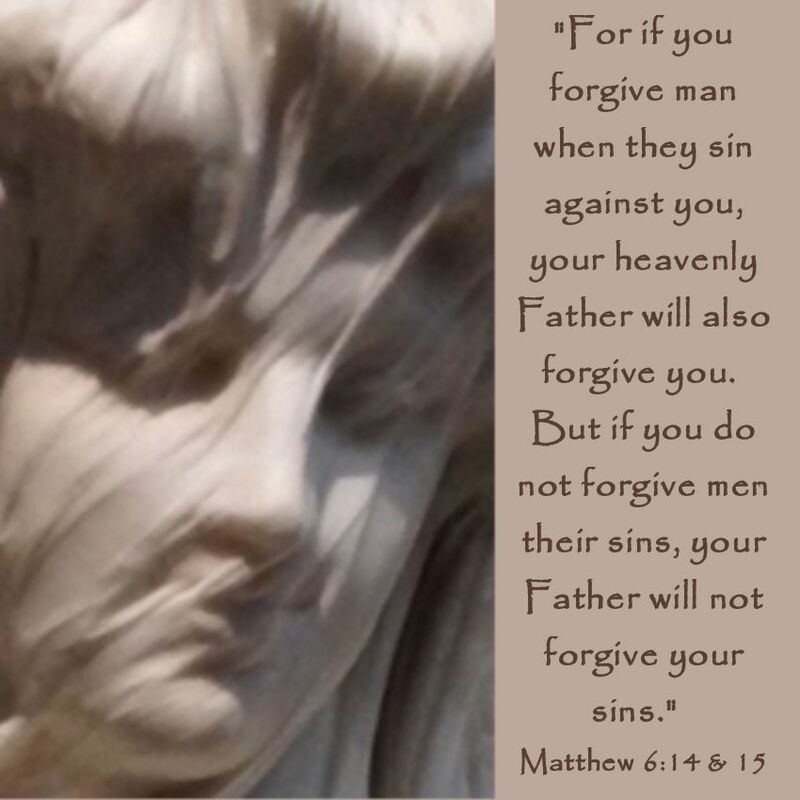 I always enjoy visiting your blog!